We present the premium quality Plumeria Plants in the national as well as international markets. The Plumeria Flower Plants made accessible by us are widely used as landscaping plants for decorating purpose. 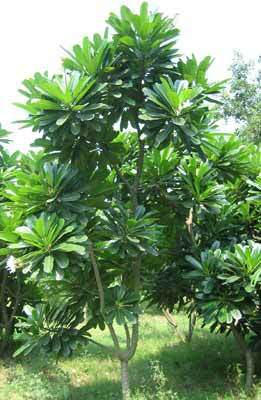 These Plumeria Plants are cultivated using the best manures and fertilizers. Our Indoor Plumeria Plant includes different varieties like Plumeria Alba/Rubra (trees) & Plumeria Pudica (shrubs). They add a unique worth to your garden. Apart from that, we are one of the most reputed Plumeria Plant Suppliers in the market.